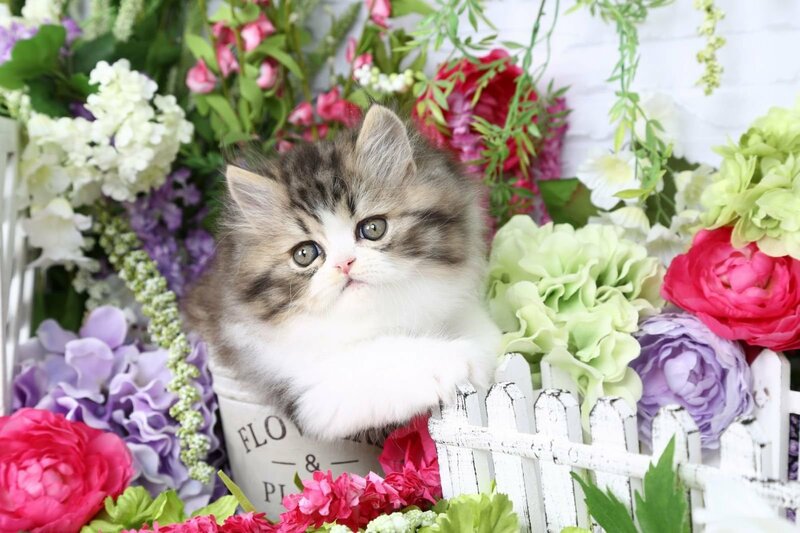 Wondering if the Persian is the right kitty for you? 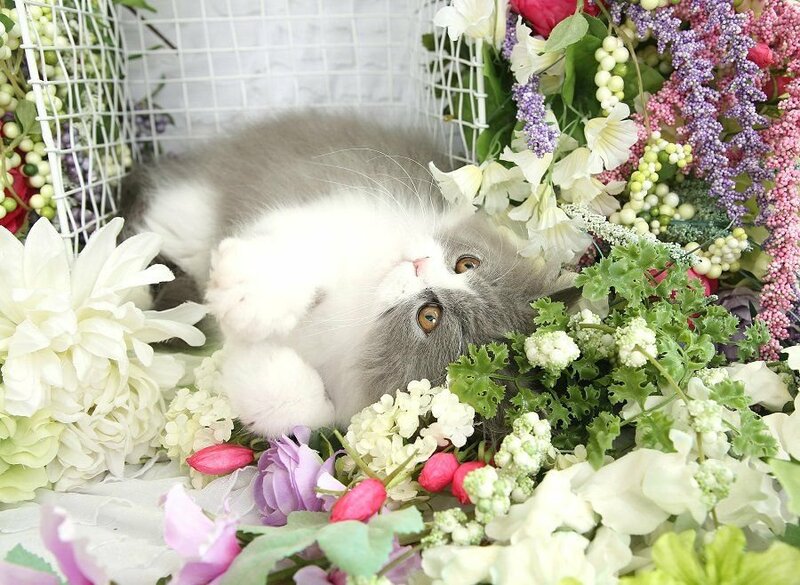 If you are searching for a kitty for that doesn't mind changes in routine and are generally friendly with anyone and everyone, the Persian is the cat for you. They are great for families with small children, adults, and even seniors! In conclusion, the Persian is perfect for everyone! Most people describe the Persian as having dog-like personalities. Another thing that most Persians do is turn their sweet, gentle face up to gaze at his favorite people. Some Persians like to communicate with a soft meow, but in most cases they like to let their eyes do the speaking. They love to cuddle but they are also playful and curios. Most Persians will stretch out next to you, sleep in your bed, and sit on your lap. While the Persian doesn't mind spending a little bit of time alone, your presence will always make them happy. If you decide to go out of town for a few days and do not want to take your Persian(s) with you, it is best to have a pet sitter come and care for them in their own familiar environment, instead of boarding them. A lot of Persians roll over on their backs and love to have their tummies rubbed.